It is only October but already temperatures have plumeted, central heating has gone on and it feels icy and bitter. I shudder to think that we have another possible 6 months of this. I arrived in London in January of this year and my mood and my skin took a little bit of time to get used to our new surroundings. This year I am going in to Winter armed with particular products to help me make it through. 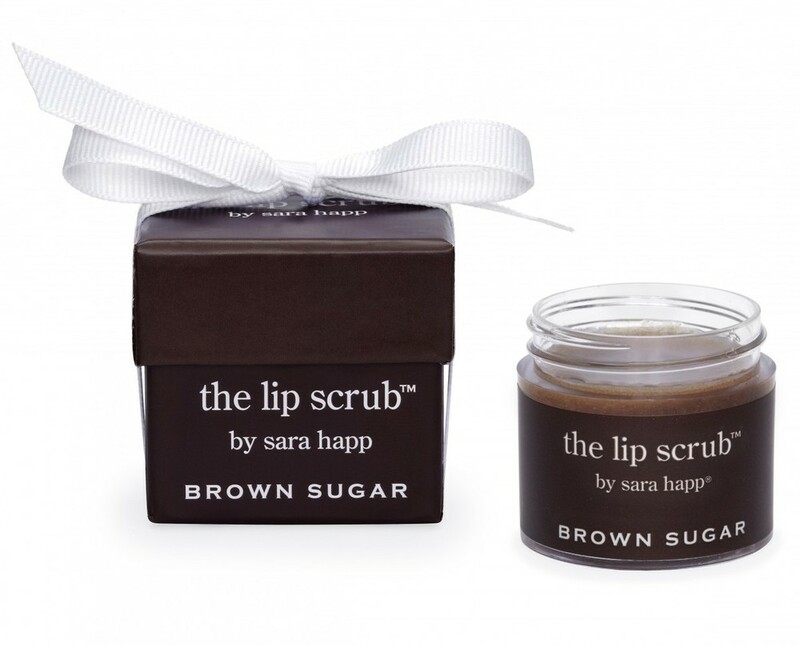 The Lip Scrub by Sarah Happ in Brown Sugar - a brown sugar flavoured exfoliating treatment for dry, wind ravaged lips. £19.00 from Beauty Bay here. Malin & Goetz lip balm in Mojito - I received a sample size of this on a Qantas flight once and had to buy the full sized product it was that good. A clear gel which lasts for hours. I wouldn't be without it. £10.00 from Space NK here or $18 from Mecca Cosmetica here. Clinique Deep Comfort Hand & Cuticle Cream - not until I lived in such a cold climate did I understand the need for hand cream but come February this is an absolute must every day. This is one of the best I have found. £18.00 from Clinique online here (UK) and here (Australia). Hyradluron by Indeed Labs - a transparent gel that you apply under your regular moisturiser to super-charge your regular moisturiser. Caroline Hirons swears by it (her review here) which means the rest of the world follows suit. £24.99 from Boots here and $34.99 from Priceline in Australia here. Kiehls Ultra Facial Cream - I picked this up before a ski trip earlier this year and was delighted to find how quickly it absorbed and how nourishing it felt on my skin. £24.00 from Kiehls here (UK) and $34 here (Australia). Kora Organics Hydrating Mask - A Friday night in winter just isn't complete with a bath and a facial mask. This is the first product from the Kora range I have tried and i'm impressed! £37.00 from Netaporter here. I'm really thankful that I will be having a Winter break and am heading home for a month for Christmas and New Year. Sydney - i'm coming for you!